On April 11, Ridgefield School District officials recognized the April Employee and Students of the Month at the regular Board of Directors meeting. The Employee of the Month is Terri Cochran. 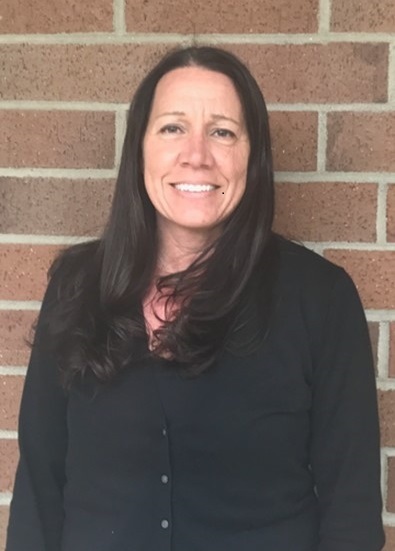 As Community Education Coordinator, Terri provides leadership in the development, scheduling, coordination, management and evaluation of the district’s Community Education program, which is geared toward the interests and needs of participants of all ages. She creates classes that are self-supporting and continually seeks out knowledgeable instructors who are willing to share their talents. She often works after school and on weekends to ensure that community education events run smoothly. Terri has been instrumental in maintaining the quality of all of the activities offered in Community Education. 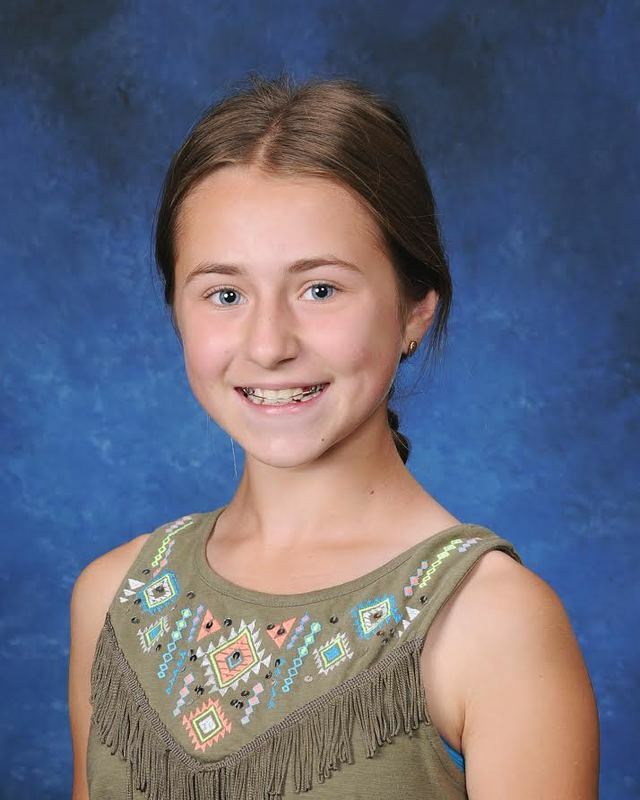 Most recently, her efforts in the organizing and planning of the numerous events for Ridgefield Youth Arts Month in March contributed to its popularity and success by offering a month full of opportunities for creative exploration! Well respected by staff, students, and the community, Terri is a conscientious employee deserving of this honor. The district is proud to recognize Terri Cochran as April’s Employee of the Month. Madison Walker, a sixth grader, was chosen at South Ridge Elementary School. Madison perfectly exemplifies the Three R’s of the Roadrunner spirit. A hard-working and conscientious student, she shows the Resilience needed to reach the learning goals she sets for herself. By being kind and considerate of her peers in the classroom and on the playground, she is Respectful. Lastly, Madison seeks out opportunities to support and help others in the classroom and in the wider school community by being Responsible. 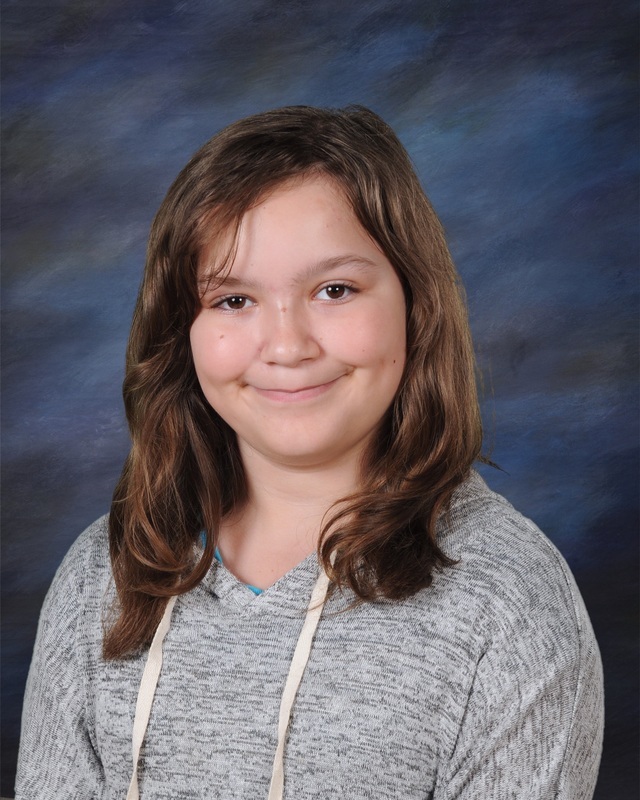 South Ridge Elementary is proud to name Madison Walker as their April Student of the Month. Jesse Siemer, a sixth grader, was selected at Union Ridge Elementary. Jesse is a conscientious student. She consistently shares in class, engages with her classmates, and makes learning a priority. Always striving to do the right thing, Jesse is incredibly responsible and trustworthy. Her quiet strength is a quality she brings to the classroom, and she is a pleasure to have in class. Union Ridge Elementary proudly congratulates Jesse Siemer as their Student of the Month for April. 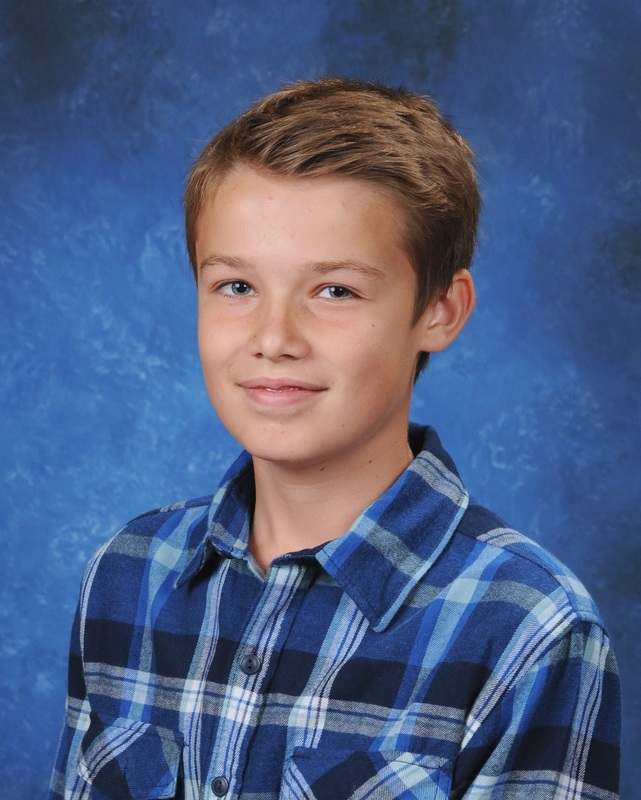 Ben Poppert, an eighth grader, was selected from View Ridge Middle School for his outstanding academic skills. He sets a high standard for learning and works diligently to accomplish his goals. In addition, Ben demonstrates respectful, kind and thoughtful behavior on a daily basis. Ben loves history and continually strives to learn more about this subject. He recently participated in the regional competition of the National History Day contest and was selected to advance to the state level competition, which will be held on April 29 in Auburn, Washington. He will be representing Southwest Washington in the upcoming contest. View Ridge Middle School is proud to select Ben Poppert as View Ridge Middle School’s April Student of the Month. 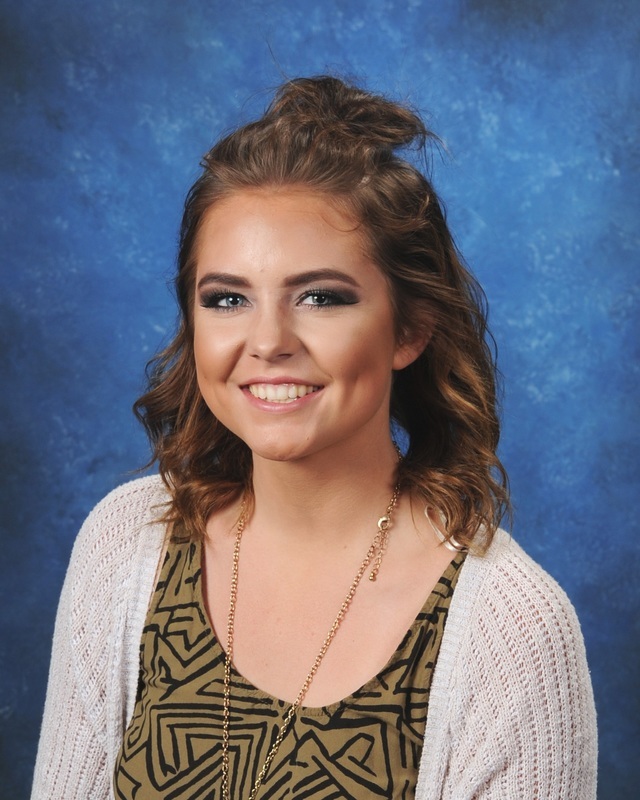 Morgan Ustick, a senior, was chosen from Ridgefield High School because of the Three R’s (Respect, Responsibility, Resilience) that she exemplifies at RHS. Teachers describe her as a team leader, a professional, and one who builds a positive culture among her peers. Morgan currently takes four AP classes and maintains a 3.5 GPA. She is also involved in gymnastics and golf as well as the Art Club and robotics. She is also a member of the volleyball team. In addition, outside of school, Morgan is the vice president of the Aviation Explorers Club, a club for teens interested in aviation as a career. Ridgefield High School is proud to recognize and congratulate Morgan Ustick as their April Student of the Month.